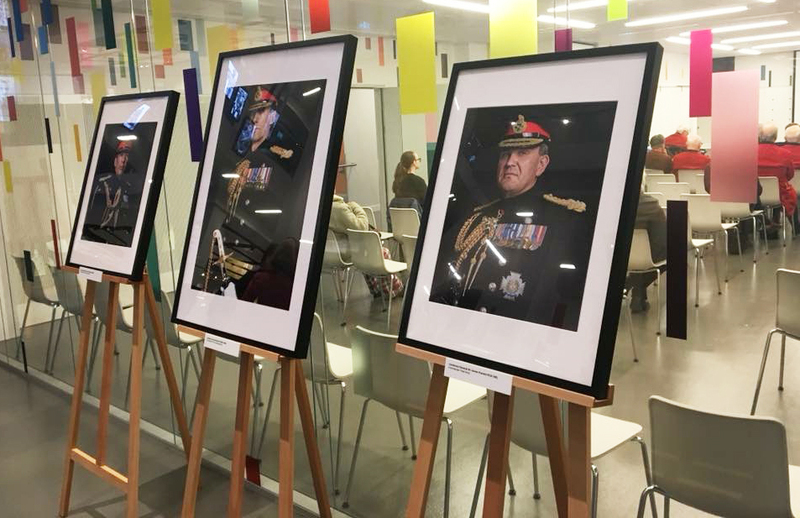 Two years in the making and Soldiery British Army Portraits opened at The National Army Museum in London on 31st January 2018. It was delightful to finally hang the work in its rightful home. The event was attended by dozens of guests from sitters who posed for the project to VIP’s and members of the Public. After a reception the guests enjoyed a talk about the project by myself and NATO's Deputy Supreme Allied Commander Europe. General Sir James Everard, KCB, CBE.